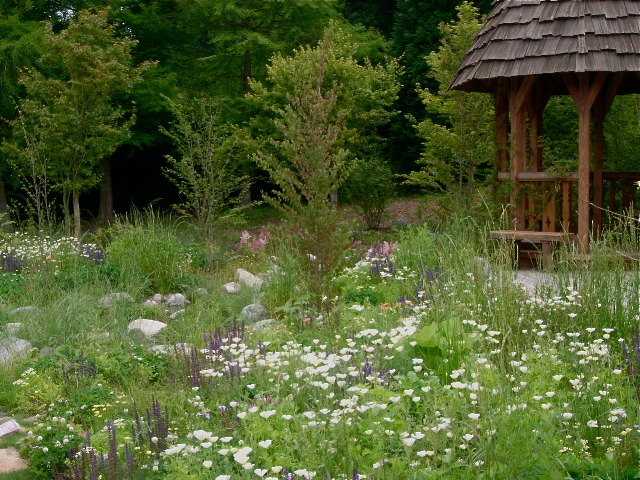 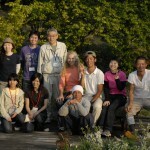 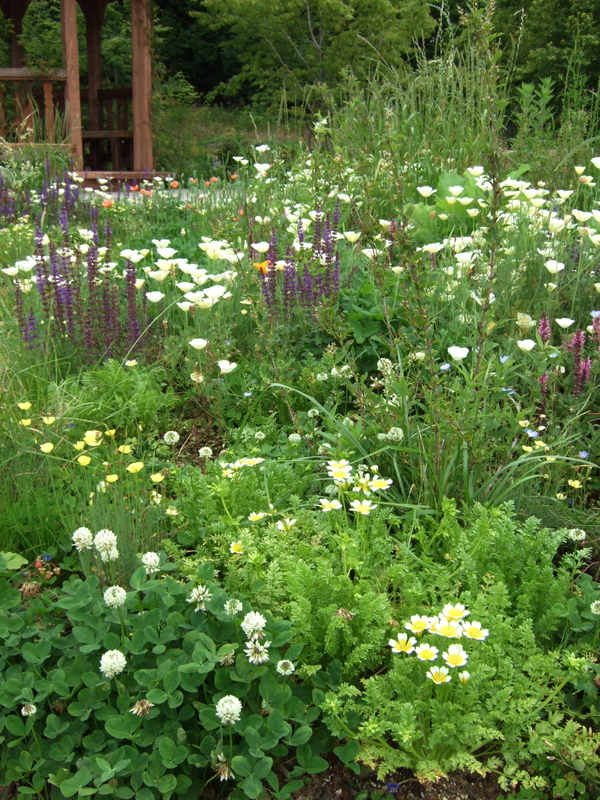 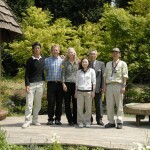 In 2009 we were invited to participate in the World Garden Competition in Hamamatsu , Japan by the Shizouka Prefecture. 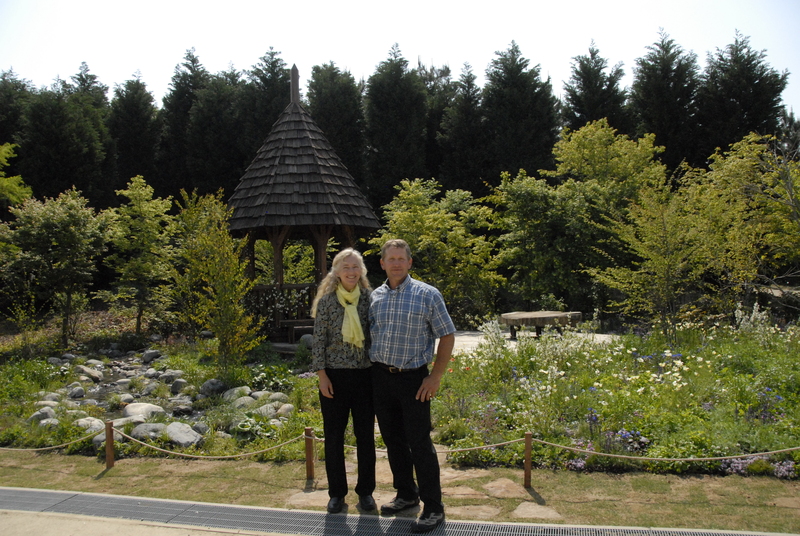 The garden show, held every four years or so, highlights the high quality horticultural products of the region and presents an opportunity to enhance tourism. 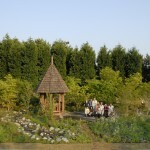 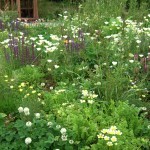 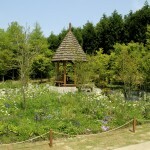 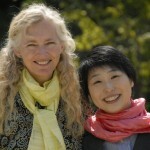 There were four Western designers and five Japanese designers assigned large gardens, as well as many smaller gardens. 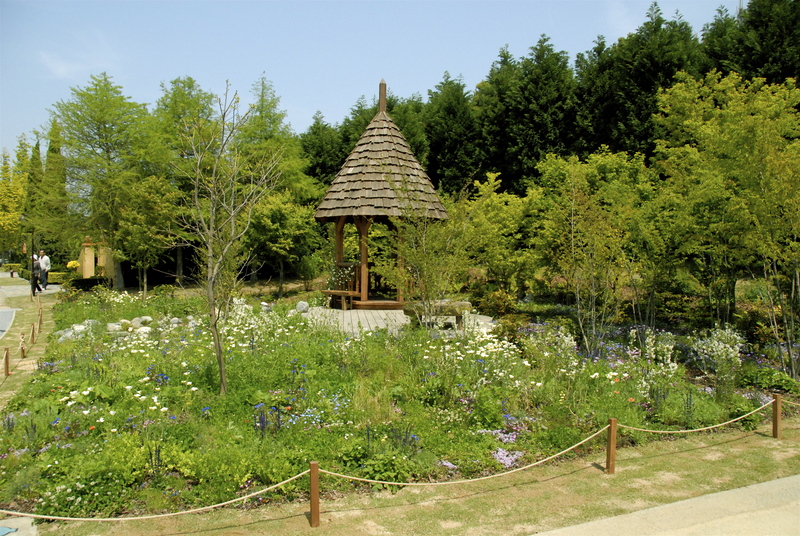 The show was held in the Garden Park outside of Hamamatsu, and attracted 100,000 people over 1 month. 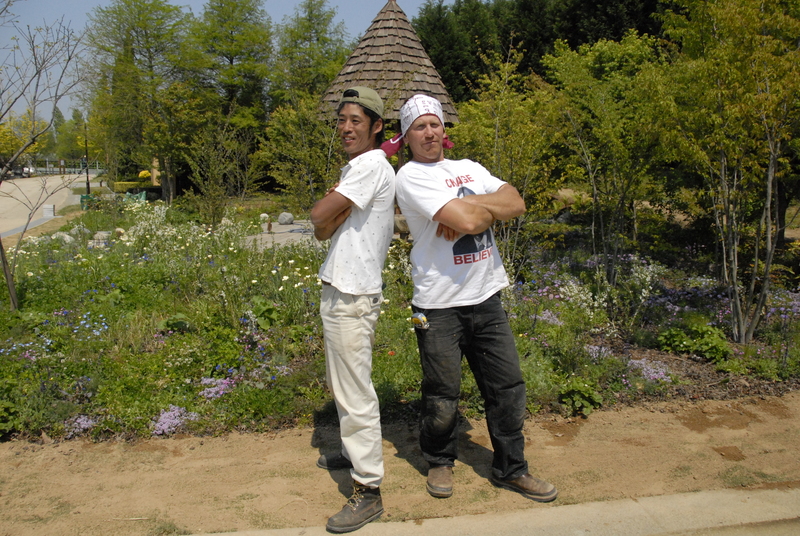 We had 21 days to complete the garden, and while we didn’t earn a medal, we had the happiest, most organized team and cruised to the finish the best of friends and remain so still. 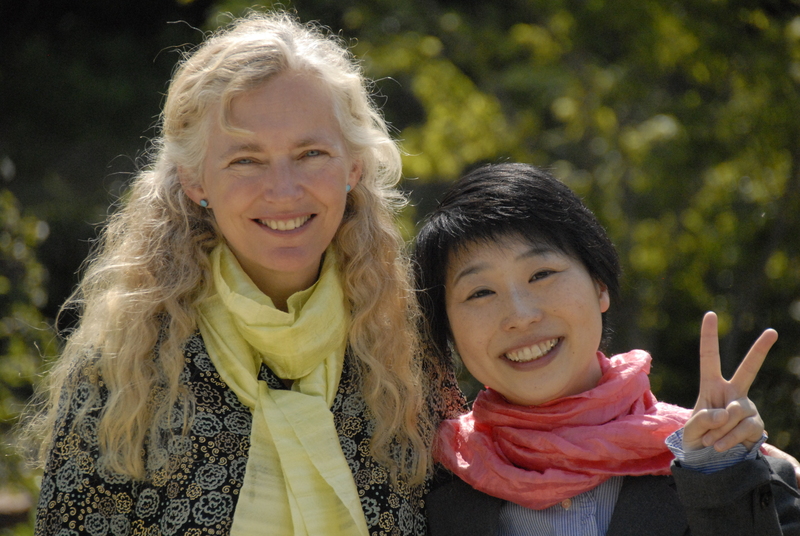 We often wave at our distant friends from our shore of the Pacific to theirs. 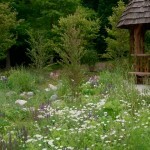 Another view of the naturalistic planting theme. 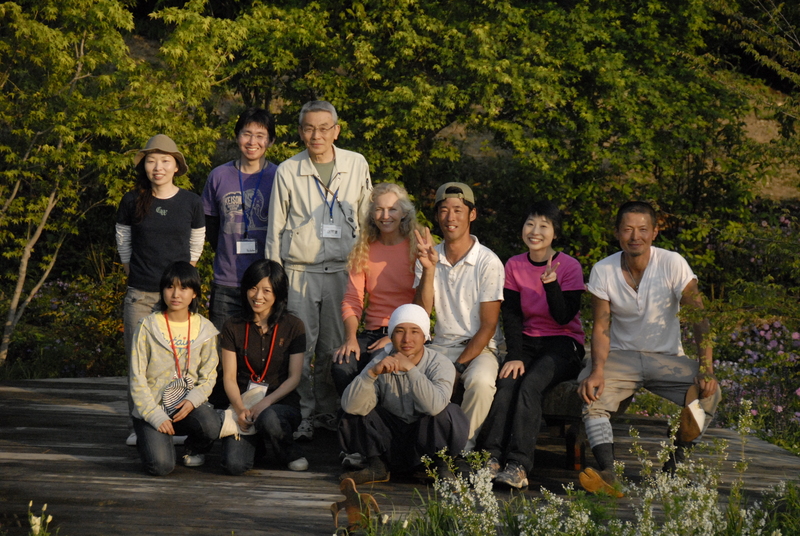 A proud and happy team Niwakan in Hammamatsu. 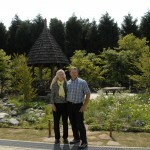 A detail of our garden in Hamamatsu, at the Garden Park. 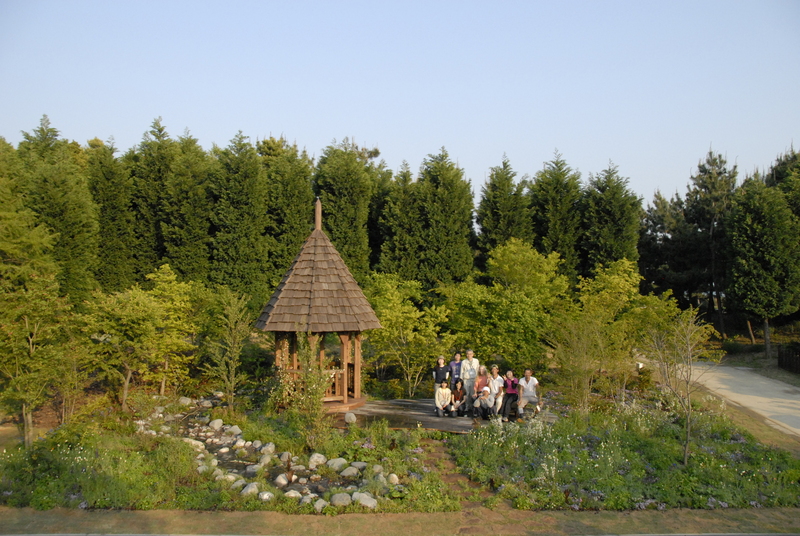 Overview of our garden in Hammamatsu, Japan in 2009. 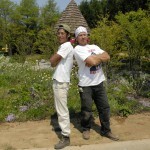 Ben’s friend Diasuke, our contractor and special friend in Hamamatsu, Japan. 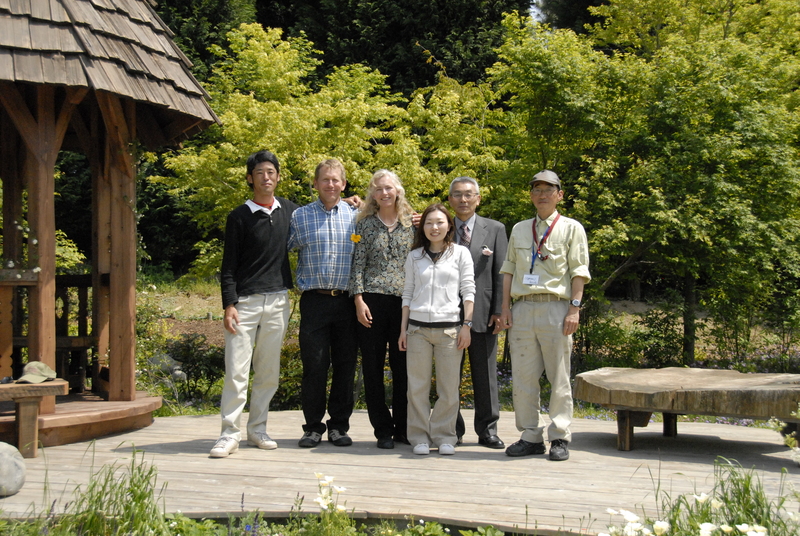 Kate and Ben at the Garden Competition in Hamamatsu, Japan in 2009. 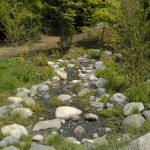 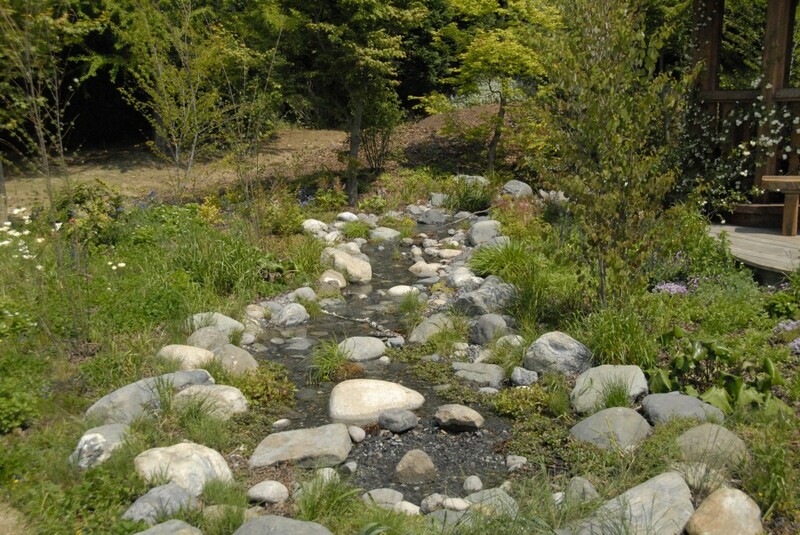 The creek at our garden in Hammamatsu, Japan.